In a new effort to address the teacher shortage in Ector County Independent School district — a new scholarship has been created to help fill hundreds of vacancies. 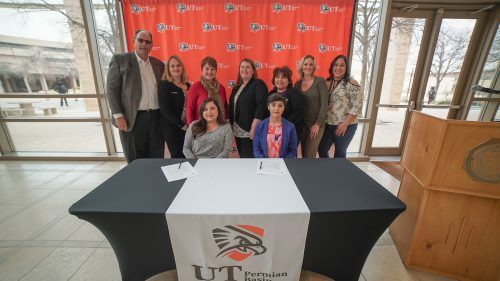 Two organizations —The University of Texas Permian Basin and the Odessa Education Foundation— are partnering to offer the full-ride scholarships for prospective teachers. Lorena Sotelo is one of the first recipients of the scholarship. She’s been going to school part-time for six years to get her teacher certification. Now that she can afford to go to school full-time with this scholarship, she expects to finish her degree this year. Her goal is to become a bilingual elementary school teacher. Sotelo said seeing the shortage made her want to step up and teach. 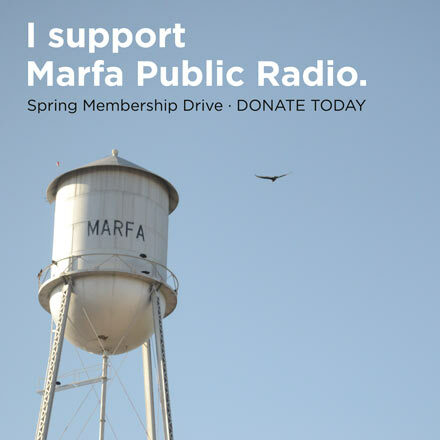 The goal of the scholarship is to encourage new teachers to stay and work in the Permian Basin by making education affordable for them. Lindsey Balderaz is the scholarship coordinator. In the future, Balderaz says, the plan is to award more scholarships. This entry was posted in KRTS News and tagged ECISD, education, Odessa Education Foundation, Scholarship, Teacher, UT Permian Basin. Bookmark the permalink.